View Cart “A.S. 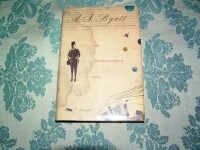 BYATT A Biographer’s Tale 1st Ed.” has been added to your cart. 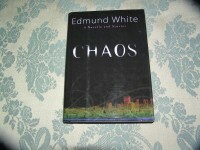 EDMUND WHITE Chaos 1st Ed. 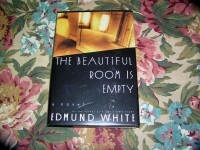 EDMUND WHITE The Beautiful Room is Empty 1st Ed. A.B. 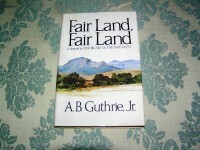 GUTHRIE, Jr. Fair Land, Fair Land 1st Ed. A.B. 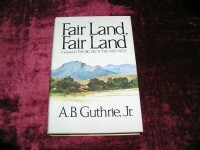 GUTHRIE, Jr. 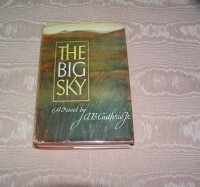 These Thousand Hills 1st Ed. A.L. 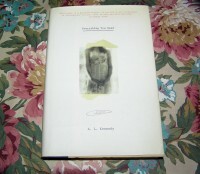 KENNEDY Everything You Need 1st Ed. A.L. 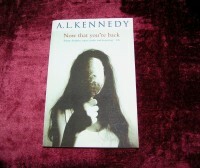 KENNEDY Now That You’re Back 1st/3rd Ed. A.L. 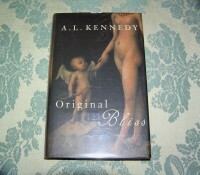 KENNEDY Original Bliss 1st UK Ed. A.L. 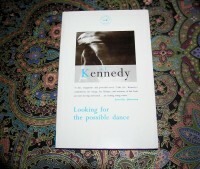 KENNEDY Looking for the Possible Dance 1st UK Ed. 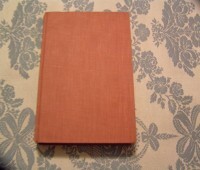 A.S. BYATT A Biographer’s Tale 1st Ed. 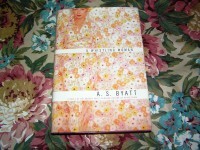 A.S. BYATT A Whistling Woman 1st Ed.